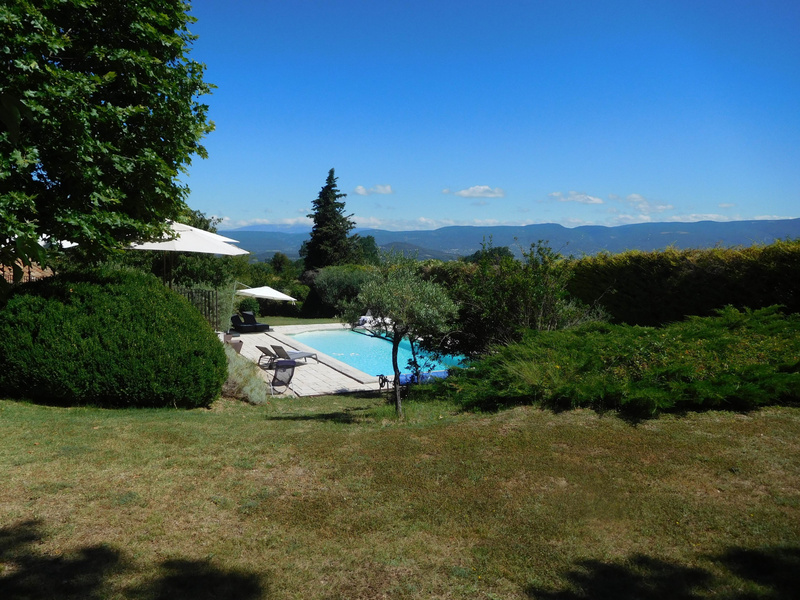 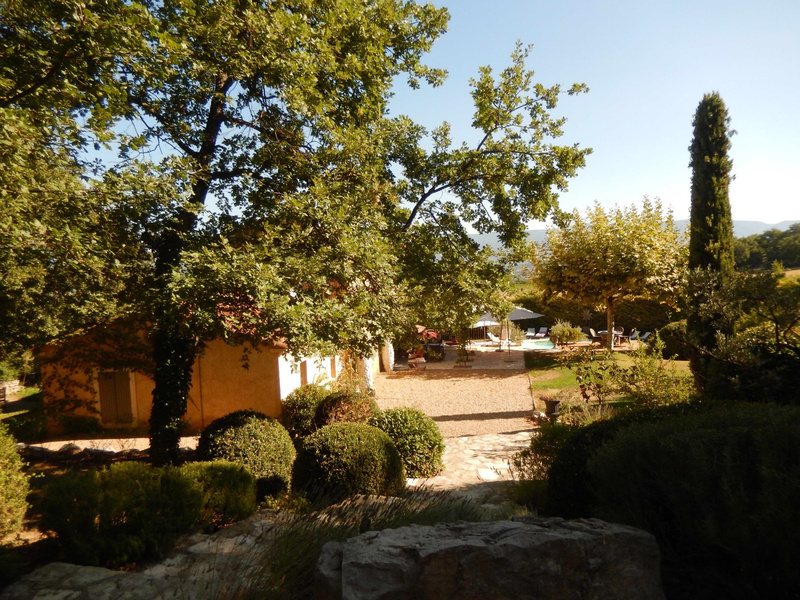 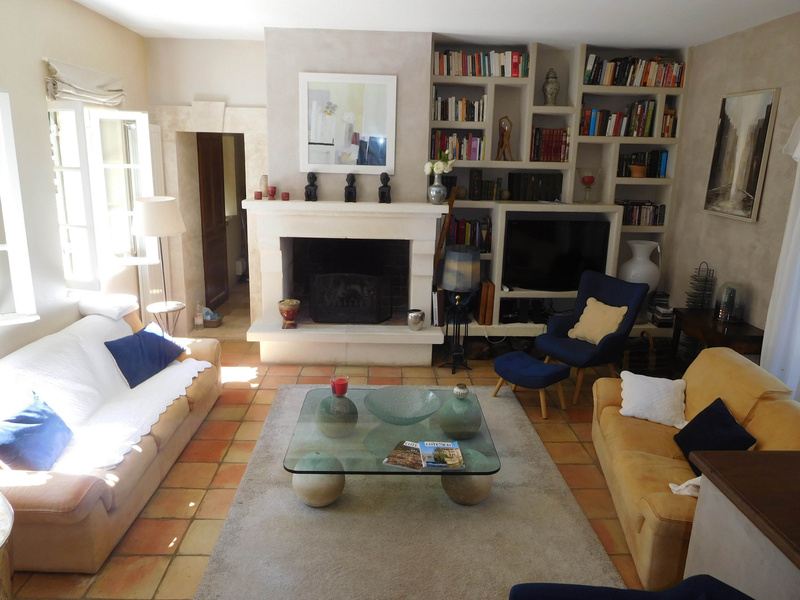 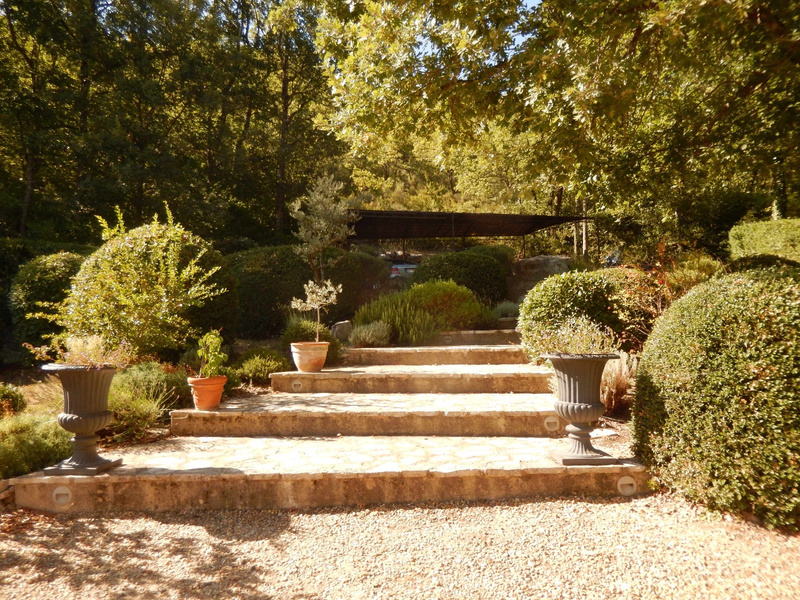 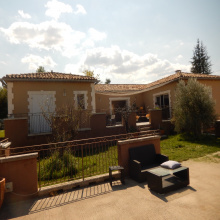 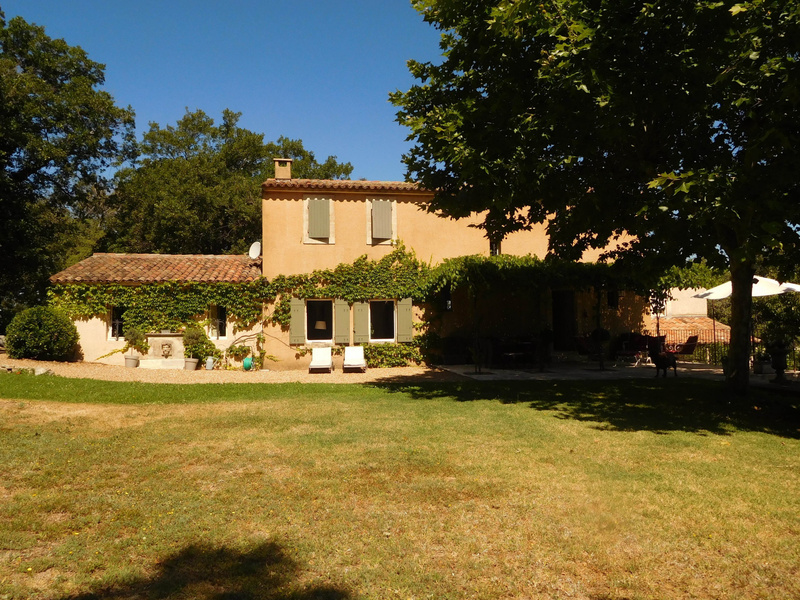 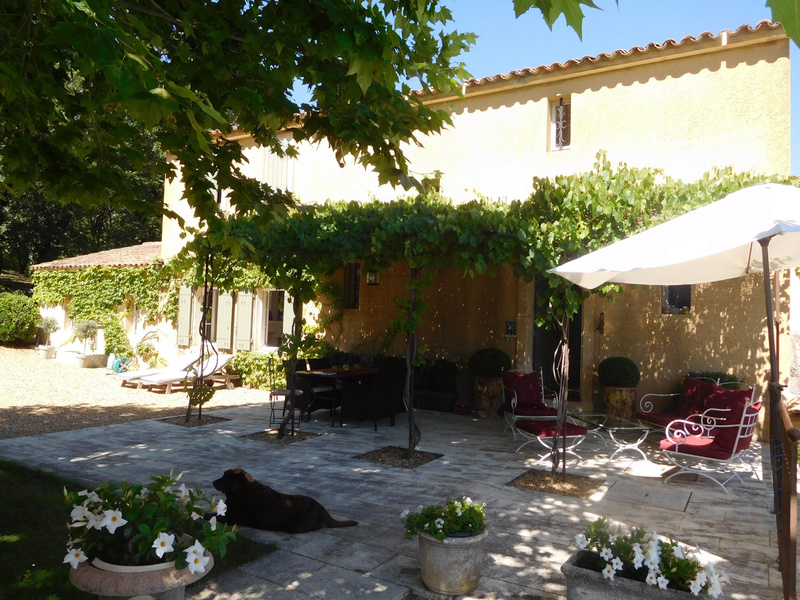 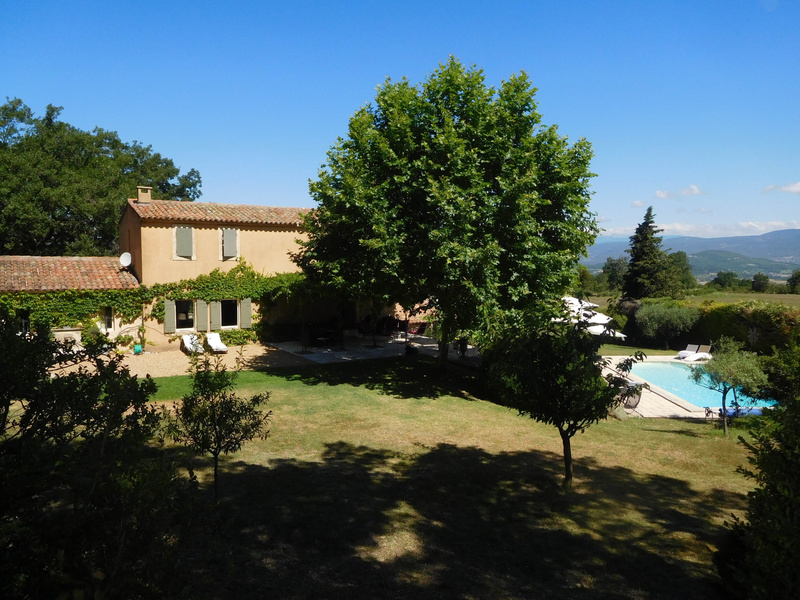 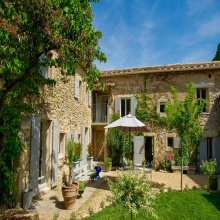 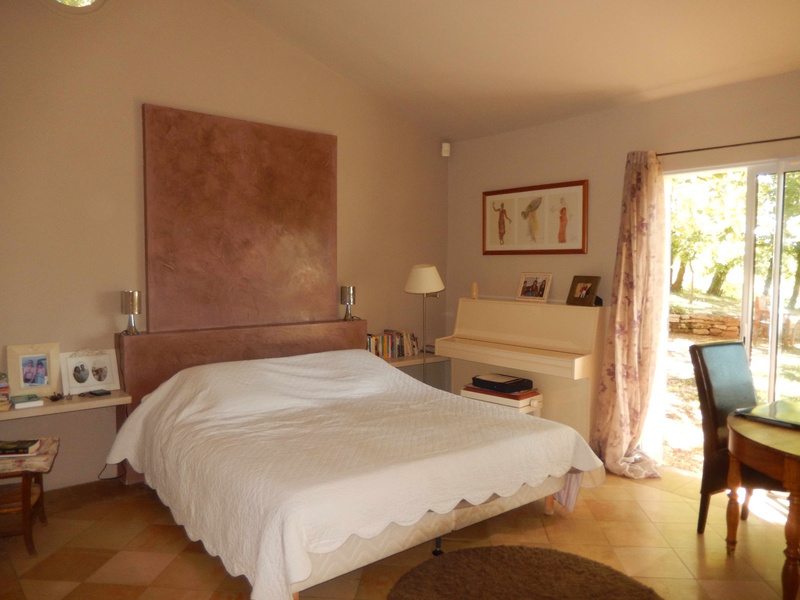 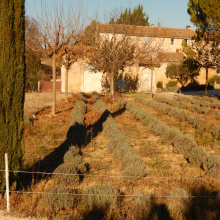 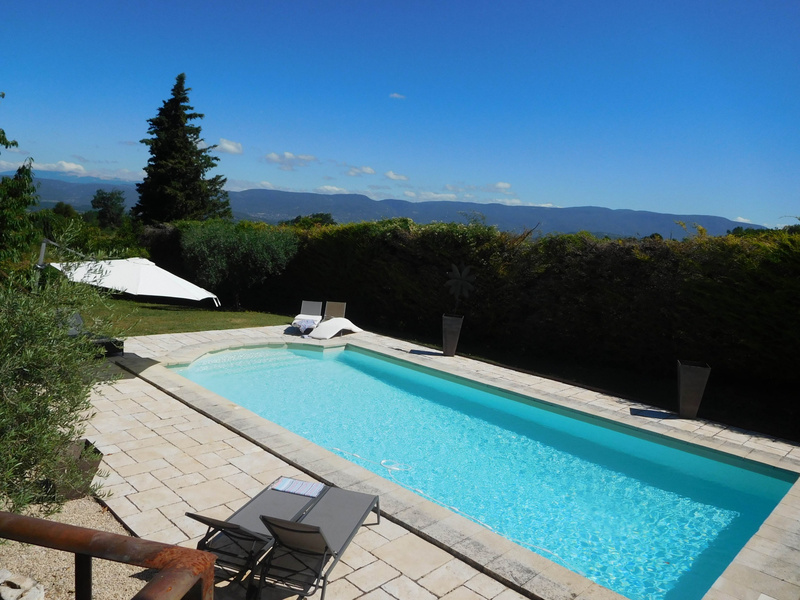 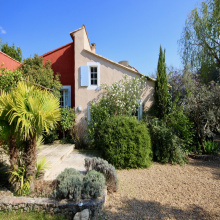 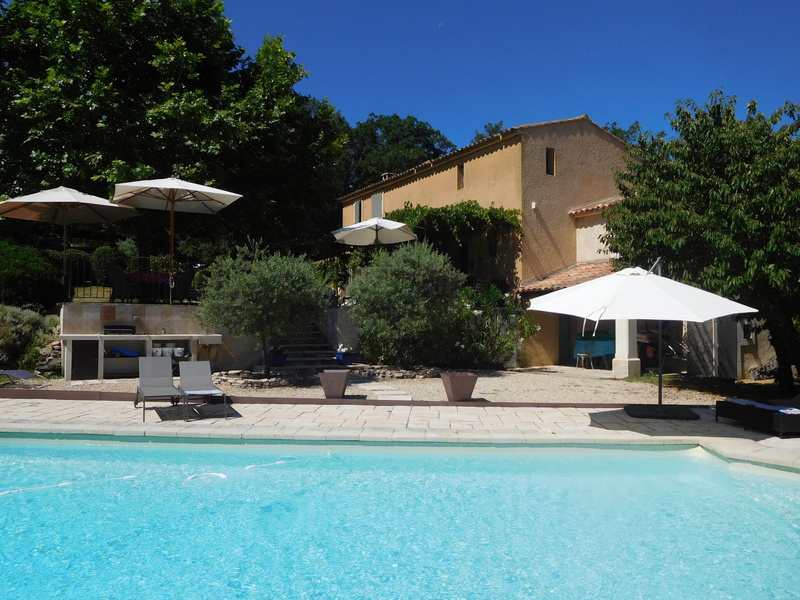 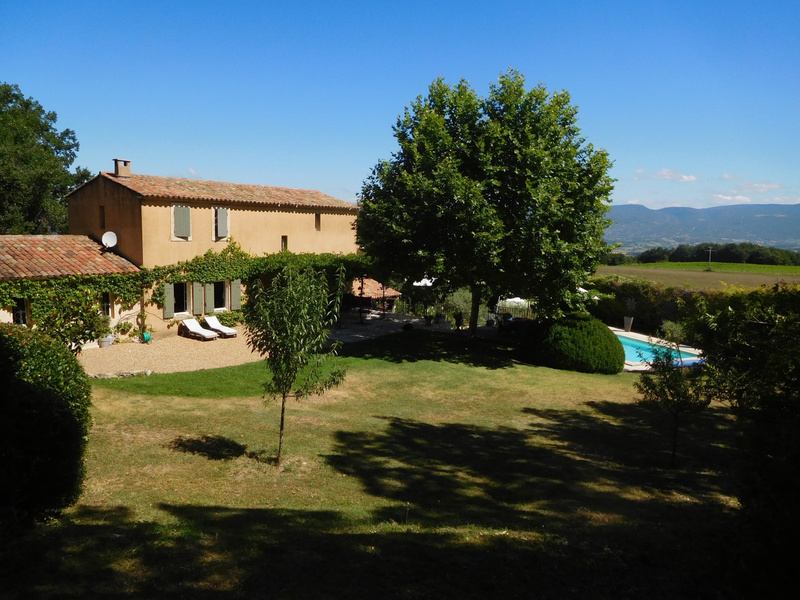 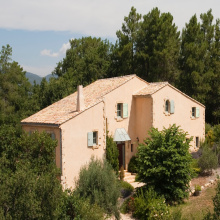 For sale, exclusivity - Luberon - Superb property - Apt - 7 rooms - Superb property with charm located on 5 hectares of land in a very quiet area with stunning views. 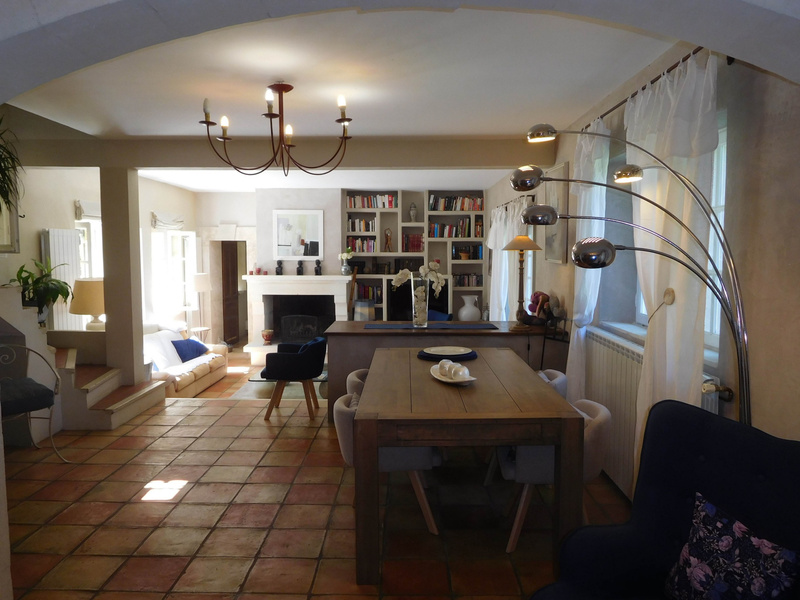 A large Dining Room / Living Room with open fireplace. 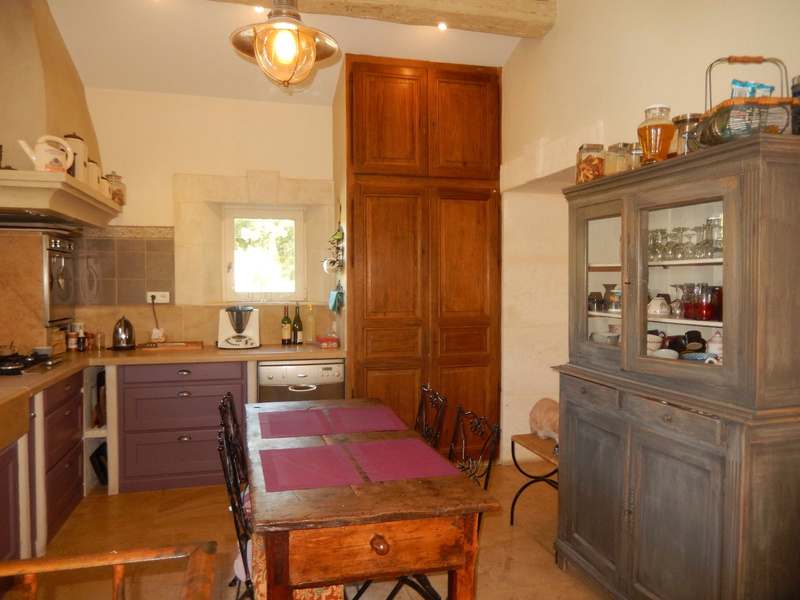 Separate kitchen fully fitted and equipped with cellar / laundry room, 5 bedrooms including a Parental Room with anteroom, dressing room, shower room / toilet and windows on a terrace with view; 1 Bathroom / WC, 3 shower rooms, 2 separate toilets. 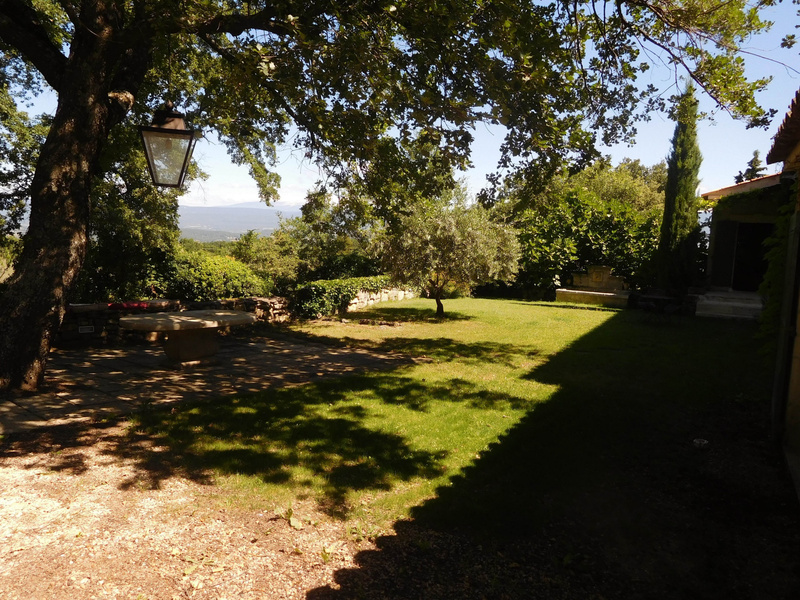 The property is in a beautifully landscaped park of one hectare, 4 other hectares of woodland attentante to the Property. 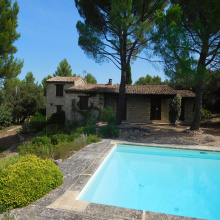 Heated pool, summer kitchen / BBQ, several terraces, gate with intercom, heating Geothermal ground for RdJ and radiators in the rooms.